Life insurance is usually something only married couples think of, and even then only ones who have a house, kids or both. I got life insurance a few years ago, while I was still in college, and though I don’t have kids of my own yet, I still worry about the family I’d leave behind, and any costs that’d they’d incur if something happened to me. 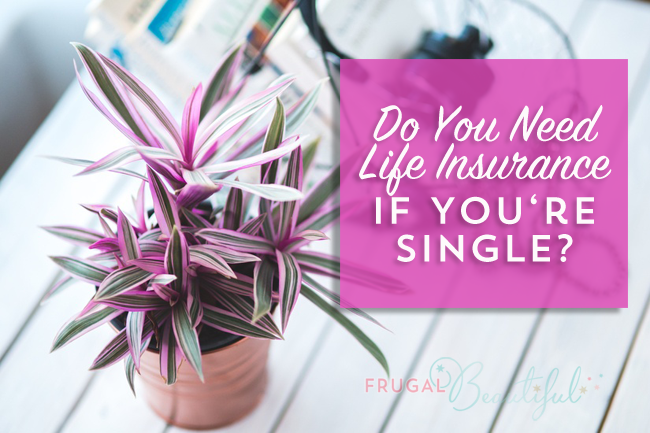 If you’re single, there are lots of reasons why life insurance might be beneficial, even necessary, for you. Read below to see our tips on when you should consider life insurance. If you took out any loans – student, auto, mortgage – and had a cosigner, that person will be responsible for paying them back if you pass away. 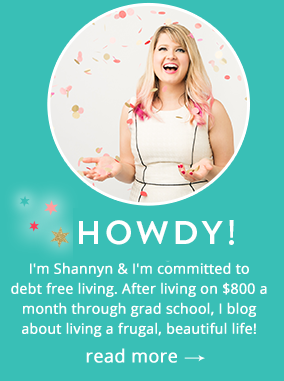 For most young people, they had someone cosign on their student loans. Having your parents pay those back after you’re gone is not the reminder you want to leave behind. If this is the main reason that you’re signing up for life insurance, then you can cancel your policy once your loans are paid off. If you’re worried about your family or loved ones paying for your funeral after you die, life insurance (with them as the beneficiaries) is a great way to ensure that they won’t have to think about money when they’re mourning. You can also leave instructions about what kind of service you want to have, so nothing is up in the air when it happens. The average funeral cost is between $7,000 and $10,000 in 2014 so this is something that can easily deplete a family’s savings and leave them reeling – emotionally and financially. A whole life insurance policy is the simplest type of permanent guaranteed life insurance. It can help you protect your family in the future and can accumulate money over time. Your premiums and death benefit stay constant for the duration of a whole life policy. That means you likely won’t have to worry about cost increases as you get older. for an expense like college tuition. The cash value of whole life policies are generally guaranteed to earn a minimum amount of interest, according to Life Happens. Some whole life policies also pay out dividends, a portion of the insurance company’s earnings that it gives to policyholders when it has been a good year. Don’t discount life insurance policies just because of your age. Planning early can be smart in the long run. Not only are you helping to protect your loved ones – parents, siblings or a spouse- from potentially burdensome expenses, but you may benefit from lower premium rates and starting a financial plan at a young age. You may want to talk your life insurance options over with an agent who can help choose the right policy for you. Yep, a will and an estate plan are both important and should be considered when you’re figuring all these details out. It gives you peace of mind that your wishes will be carried out properly! Another thing: If you get insurance early on, your rates will be much lower!